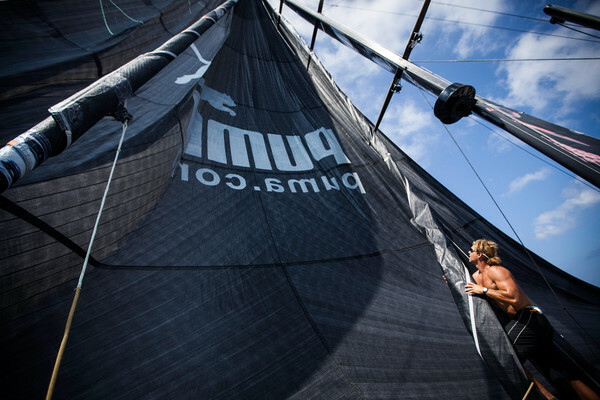 American skipper Ken Read led his PUMA team to a second consecutive leg win on Wednesday, arriving on home soil in Miami triumphant following an epic 17-day match race with closest rivals CAMPER to confirm they are back in contention for overall victory. 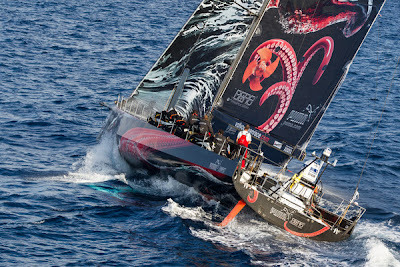 Since the heartbreak of the first leg, in which their yacht Mar Mostro dismasted, PUMA have been on the up – and after scoring their first offshore success in Leg 5 from Auckland to Itajaí, Brazil, they made it two in two with glory in Leg 6. 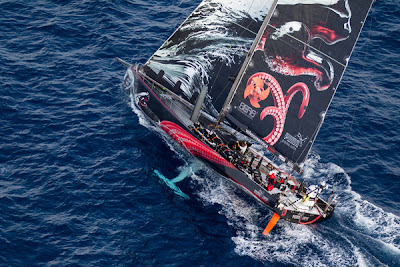 After coming off best in an intense battle for first place with CAMPER with Emirates Team New Zealand, who at one point closed the gap to less than a mile, Read said his team were back in the fight for the Volvo Ocean Race 2011-12 trophy. "That was about as stressful as it can get, believe me," Read said. "It was touch and go, and the guys on CAMPER sailed very well, but I couldn't be more proud of our team -- they did an unbelievably great job." 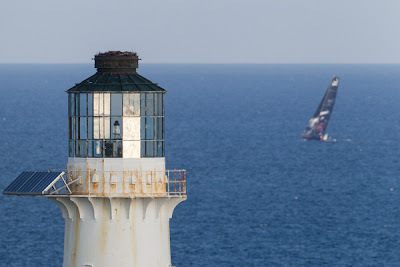 PUMA Ocean Racing powered by BERG crossed the finish line at 18:14:00 UTC, 17 days after leaving from Itajaí, Brazil, with CAMPER with Emirates Team New Zealand around an hour behind PUMA and on course to take second. 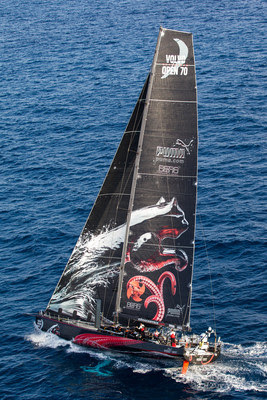 PUMA dominated the 4,800 nautical mile leg from the start, only surrendering the lead on two occasion to CAMPER and for no more than 48 hours. A fast start to the leg in fresh conditions saw PUMA lead out of Itajaí and into several days of fast sailing up the Brazilian coast. 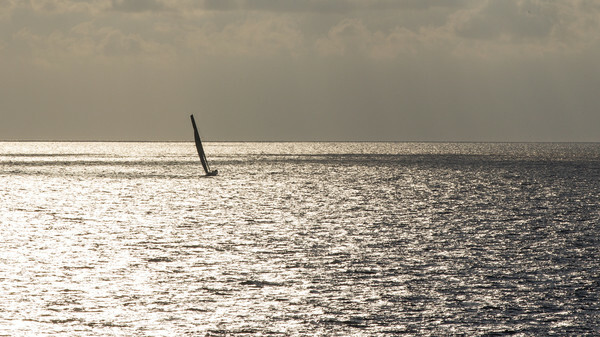 As winds eased the fleet split into three groups, with CAMPER and Abu Dhabi Ocean Racing closest to the shore enjoying two days at the head of the pack, while Team Telefónica and Groupama sailing team opted to head east in search of better breeze. PUMA split the difference and it paid as they got a jump on their rivals that would lay the foundations for their eventual win. With the south-east trade winds providing near-perfect conditions for the Volvo Open 70s, a drag race began up to the Equator and through the Doldrums, which presented little problem for the fleet. But 10 days into racing, PUMA were nearly undone by storm clouds which stalled the leaders, allowing CAMPER and Telefónica to reel them in to just six miles. 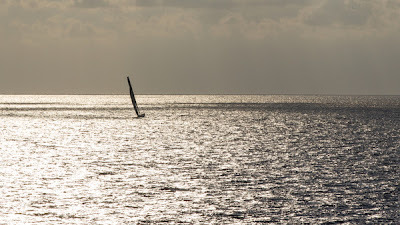 Into the Caribbean Sea they enjoyed fast sailing once more until they hit tricky weather systems that once again saw the leading boats compress. Despite coming under fire from CAMPER right up until the very last minute, faultless sailing saw PUMA defend their lead to claim the win. It’s the fourth time in six legs that PUMA have finished on the podium, and they pick up an invaluable 30 points for the leg win to take their overall tally to 147. CAMPER will be awarded 25 points for second place, their best result in the offshore series since Leg 2 from Cape Town to Abu Dhabi when they finished second behind Team Telefónica. "It's been a long leg and PUMA have sailed very nicely, they have defended very well, but I think we have attacked well too," CAMPER skipper Chris Nicholson said as his team closed in on the finish line. "I'm pretty happy with how it's gone. We're in better shape now for the next leg." 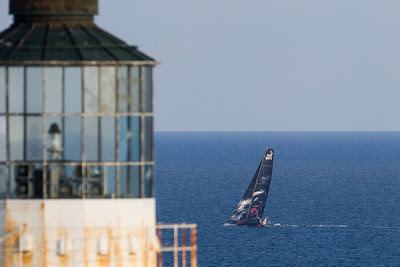 Both teams will close the gap on overall leaders Telefónica, who were still scrapping it out for the final podium position with Groupama sailing team. The current ETA for the arrival of Groupama and Telefónica is 0300 UTC, with fifth-placed Abu Dhabi Ocean Racing expected to arrive at 0800 UTC.